There are very few novels I like because I find that fictional characters tend to be unbelievable, possessing dissonant traits that are contradictory to Myers-Briggs. Writers who don’t know about Myers-Briggs don’t know that you can’t simply choose any combination of personality traits and put them together in one person. Some authors try to make their characters complex to the point of psychological impossibility. 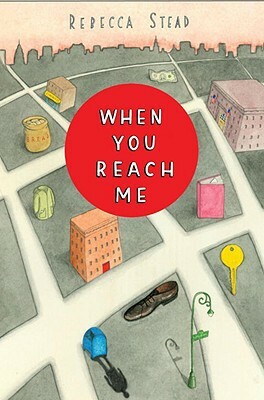 When You Reach Me by Rebecca Stead (which I’ve blogged about briefly before) is my favorite book, and I don’t say that lightly. This book is different. This book is all about INTPs. Despite the fact that it’s a children’s novel, I have never read a better fictional portrayal of INTPs. Miranda becomes friends with an INTP boy named Marcus, and she does all of these things for him. At first she thinks he’s weird because he talks about advanced concepts in math and physics rather than typical 12-year-old stuff, and he doesn’t make small talk or seem to have any other friends. But then she comes to understand him. While she begins to protect Marcus in ways that he’s completely oblivious to, he teaches her how to solve the mystery of the time traveler. We walk around happily with these invisible veils hanging over our faces. The world is kind of blurry, and we like it that way. But sometimes our veils are pushed away for a few moments, like there’s a wind blowing it from our faces. And when the veil lifts, we can see the world as it really is, just for those few seconds before it settles down again. We see all the beauty, and cruelty, and sadness, and love. But mostly we are happy not to. Some people learn to lift the veil themselves. Then they don’t have to depend on the wind anymore. I’ve thought a lot about those veils. I wonder if, every once in awhile, someone is born without one. Someone who sees the big stuff all the time. Like maybe you [the time traveler]. I re-read this book whenever I’m feeling lost or overwhelmed; I’ve read it over a dozen times. It reminds me of who I am. 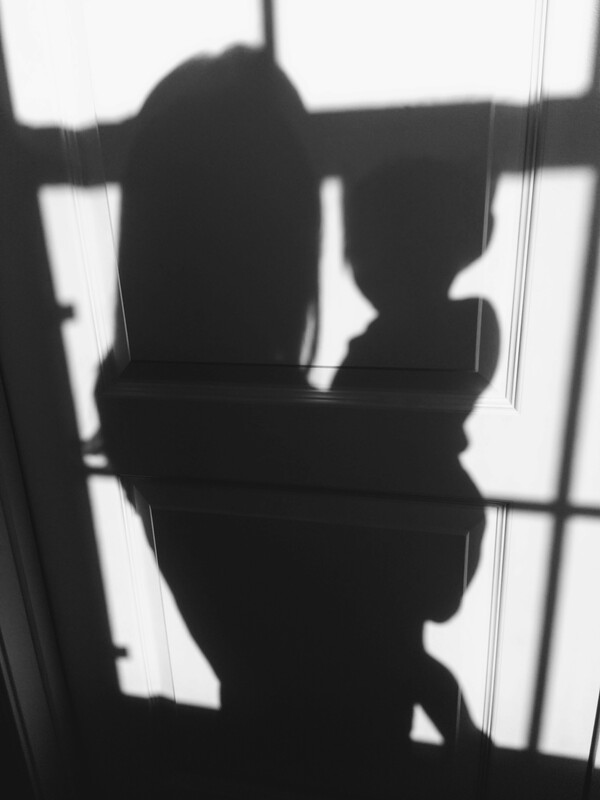 I am not a stay-at-home mom, a person who does laundry and kisses boo-boos. I am not a homeowner or a wife. I am an INTP, a person without a veil. Most people have to work hard to lift their veil, but I have to work hard to create it.